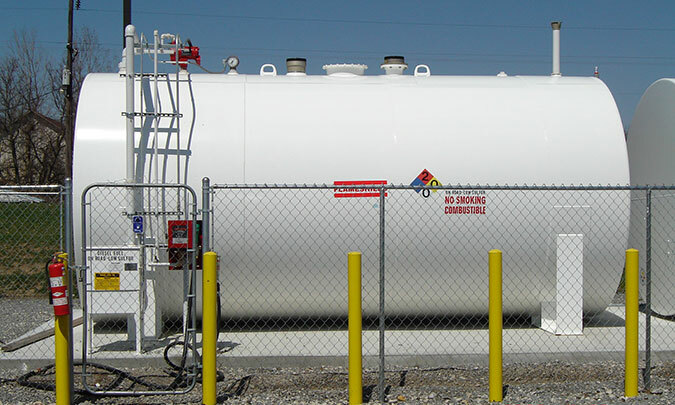 Keeping our environment safe with double wall steel constructed EPA approved fuel storage tanks. 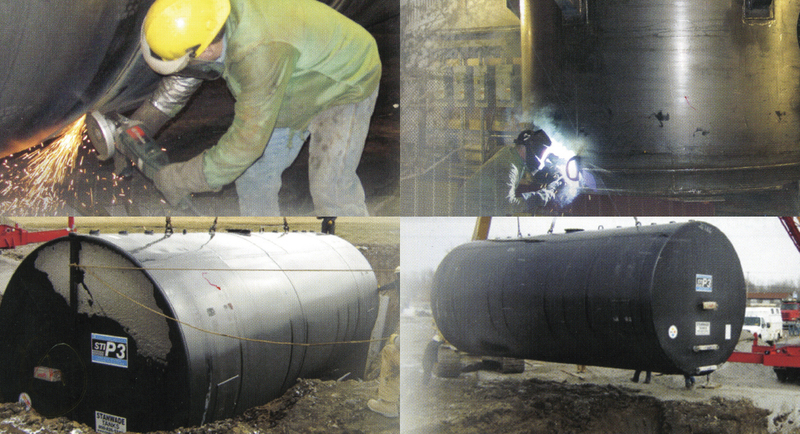 Providing several steel storage tank solutions including totally equipped tank packages. 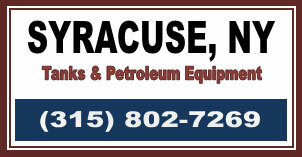 Making the difference by providing a complete line of petroleum equipment to ensure customer satisfaction. 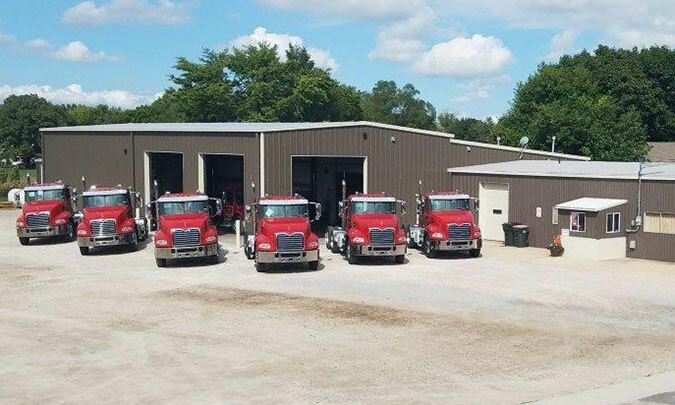 Keeping your fleet rolling with dependable sales & service. Welcome to Stanwade Metal Products, Inc.! Since our founding in 1947, we have been committed to providing outstanding quality in our fabrication work. Today we develop a variety of tanks that hold up to 30,000 gallons. Throughout all our work, our goal is to minimize our environmental footprint. We have spent years engineering our manufacturing processes to ensure a positive impact on the environment, and as such have developed a reputation as being the best company to help others go “green” with their underground and above ground tank solutions. All of the products we manufacture are made here in the U.S.A. with recycled and recyclable steel. 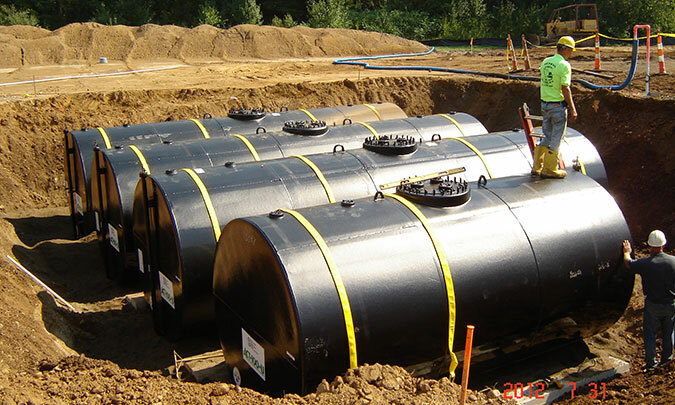 Underground Tanks: Stanwade’s durable underground storage tanks are proudly manufactured in the United States to survive the tough underground elements, providing more than 40 years of successful performance. These tanks are EPA approved and meet UL® 58 standards. The STI-P3® and ACT-100-U® double wall tanks are designed to protect the environment while providing you with the peace of mind that comes with knowing you have an underground storage tank that exceeds the highest industry standards. Aboveground Tanks: Stanwade’s aboveground steel storage tanks are made here in the USA, and are built to UL® 142, UL® 2085 and NFPA 30/30A standards. Designs include flameshield, fireguard, and secondary containment tanks. Also available are dike tanks, skid tanks, residential heating oil tanks and elevated fuel storage tanks, all of which are compatible with a wide range of fuels and chemicals, including gas, diesel, biodiesel and various other chemicals. 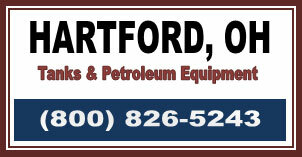 Petroleum Equipment: Stanwade offers a full line of petroleum equipment, including total tank packages. 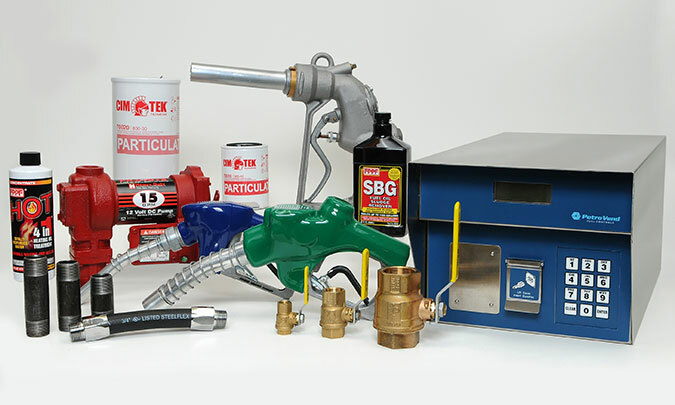 Our warehouses are fully stocked with a large selection of pumps (both gas and diesel available in AC or DC), nozzles, hoses, filters, storage tank vents, DEF dispensing products, fuel management systems (to monitor fuel usage), fuel truck products, valves, fittings, oil dry products, lube products and tank decals. 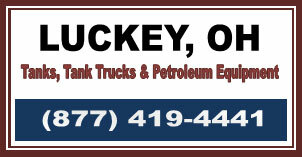 We ship daily by UPS or FedEx from all our locations. For additional information about our products or services please contact us at the location which is most convenient to you. The Steel Tank Institute awarded Stanwade the 2017 certificate of achievement for being a ACT-100-U® Top Producer. The Steel Tank Institute awarded Stanwade the 2017 certificate of achievement for being a FIREGUARD® Producer in Excess of 200,000 Gallons. The Steel Tank Institute awarded Stanwade the 2017 certificate of achievement for being a FLAMESHIELD® Top Producer. The Steel Tank Institute awarded Stanwade the 2017 certificate of achievement for being a Plant in Excess of 1 Million Gallons.